Save the image and print it out; doodle on the negative space, or color, or both, and then send it to me and I will post it. Since change is a constant, we may accept that chaos is a part of the natural order of life--that which may be unknown/uncertain makes life interesting, and may often be a catalyst for growth. The Kao (pronounced "cow") represents chaos; being an inevitable part of the human experience, the Kao may be viewed as a vehicle that carries us to where we need to be. And happily, if we so choose it! PHAT KATs & HOOPTEES riding on the Kao together while practicing allowing, allows the Kao to take us where we "be" best, without concern about the destination...because no matter "where," we are going to Be. 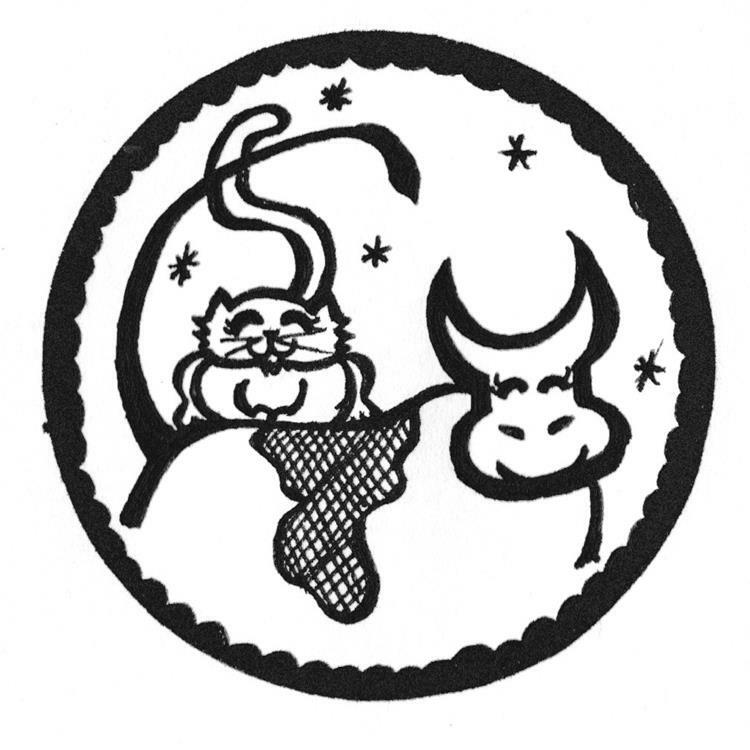 Especially surrounded by PHAT KATs--because our guiding principles supportand elevate each other. Changes allowed. Change is allowed.